My name is Geneva. The Elitists, a shadow organization of the world's most brilliant scientists, have enlisted me to retrieve two of the four Element Keys--ancient artifacts believed to contain the raw power of Earth's elements--earth, water, air, and fire. But my biggest fear is that if the Element Keys are real, and by some miracle we acquire them, we could cause incalculable damage on an unprecedented scale. My name is Ayo. The Elitists have enlisted me to retrieve the other two Element Keys. But, like Geneva, I fear that if the Elitists attempt to control Mother Nature we could end up destroying not only the planet but the entire solar system we have each sworn an oath to preserve. I'm Dhellia Hunt, princess of the underworld. Daughter of Lucifer and Adana. This is my story. In an attempt to balance her father’s unruly attitude “downstairs,” Dhellia steps forward to represent a soul at his trial by fire against Lucifer and his demons—a decision she trained long and hard to attempt on her own. But as good and evil get closer to a global confrontation, Dhellia owns her powers, hones her skills and puts herself in harm’s way in order to save those in the line of fire. What she discovers is that life isn’t always fair and some will stop at nothing to see her fail. 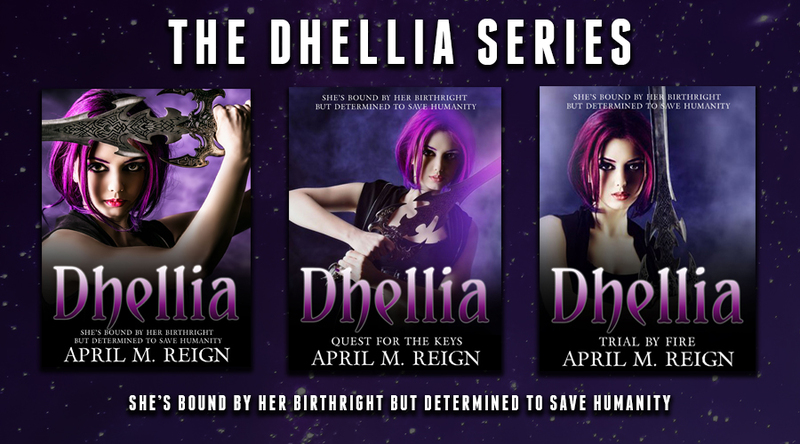 Dhellia is a funny, fresh and sassy, fast-paced series about a young woman whose birthright is princess of the underworld—she’s mad as Hell about it, and is determined to use her powers to beat her father at his own game! If Twilight and the hit TV series, Supernatural had a baby, Dhellia would be it. From the bestselling Teen & Young Adult Paranormal Romance author with over 800 reviews of her paranormal romance books across Goodreads, Amazon and other retailers. If you love demons or books like Twilight, this is for you. 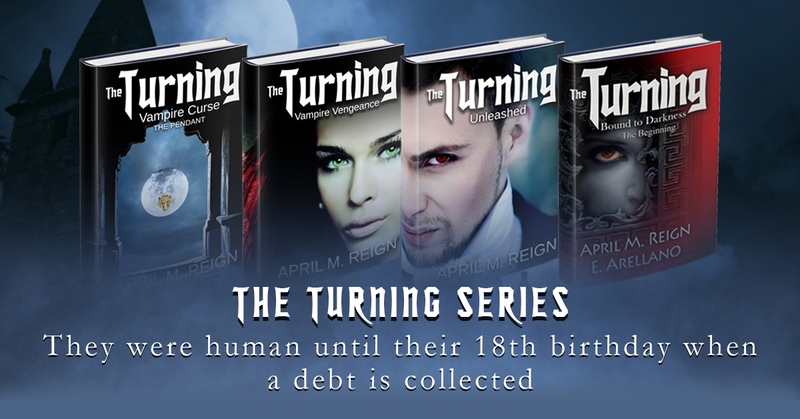 If you’re looking for fast-paced books like Twilight, A Shade of Vampire, demons or any vampire books, the Dhellia series is perfect for you. While on a quest for the other “keys,” Dhellia recovers two artifacts that contain the most dangerous secrets on Earth, ones that could, in the wrong hands, turn the tables between good and evil. Dhellia gears up to prepare to battle “downstairs” in a way that no one ever has--aside from her mother. Being princess of the underworld has its perks, but being imprisoned for all eternity with undesirable duties cast upon her is not one of them. When Dhellia runs away from home, she never expects her father, Lucifer to become her brutal enemy. Little does she know that when she abandons her birthright to the underworld, it comes at a heavy price. Fighting for her life and on the run, Dhellia must discover powers she never knew she had to survive.